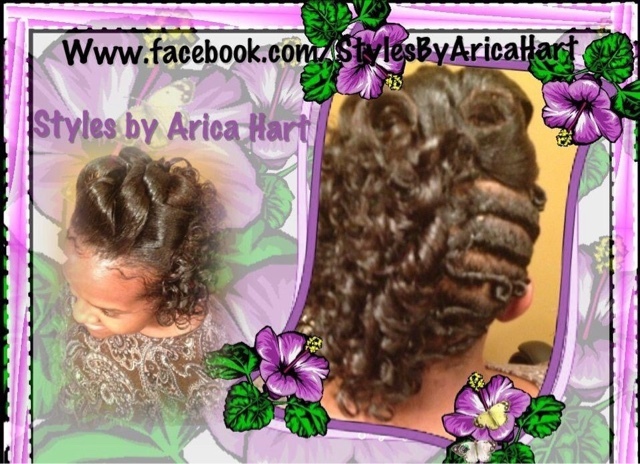 Curl up your hair with sophistication and style. 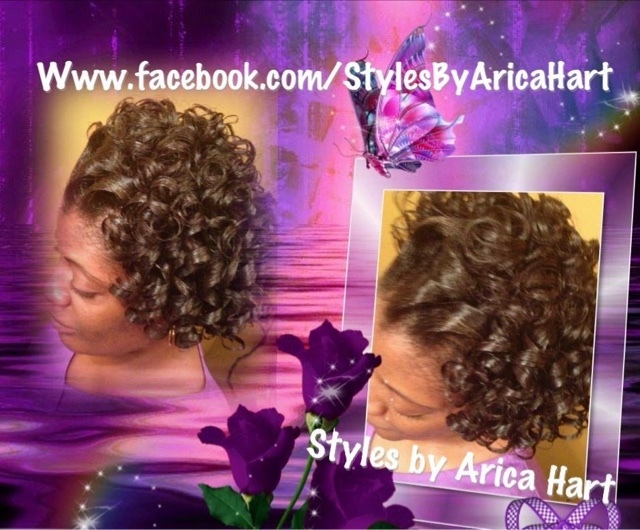 Have you ever wanted a style that you didn't have to curl every morning, but you still wanted some curls to dangle? 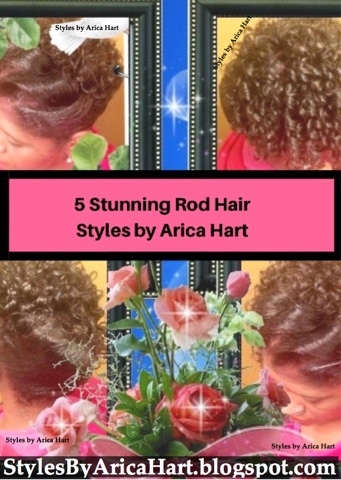 You still wanted that Mysterious and chic appearance without the hard work of preparation and style time every single morning. 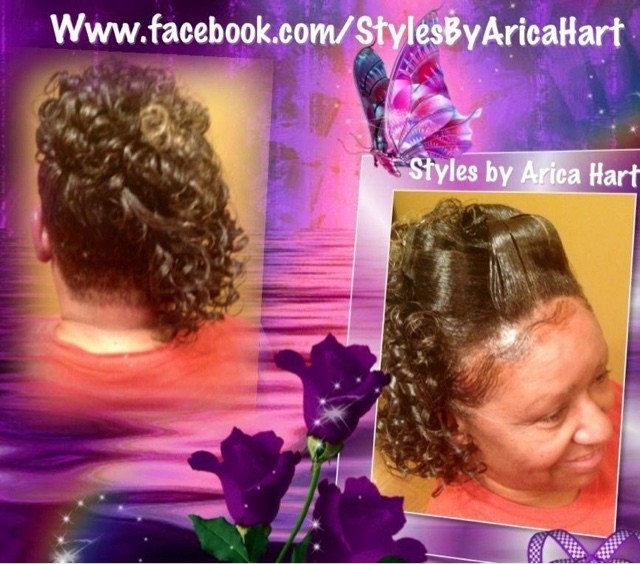 You didn't want all your hair pinned up, but just enough to give you a little freedom. 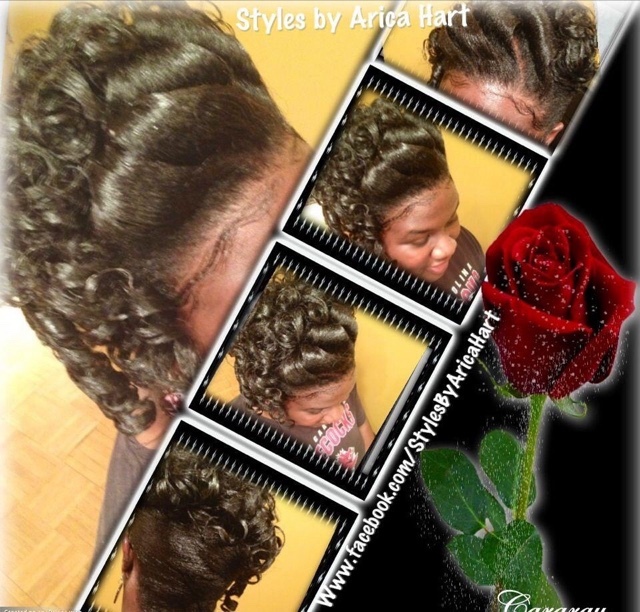 Well, try a rod hair Styles by Arica Hart. 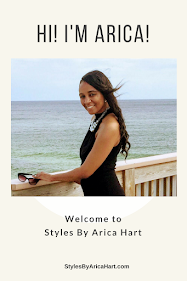 Check out these beautiful and chic ladies rocking their rod hair Styles by Arica Hart. 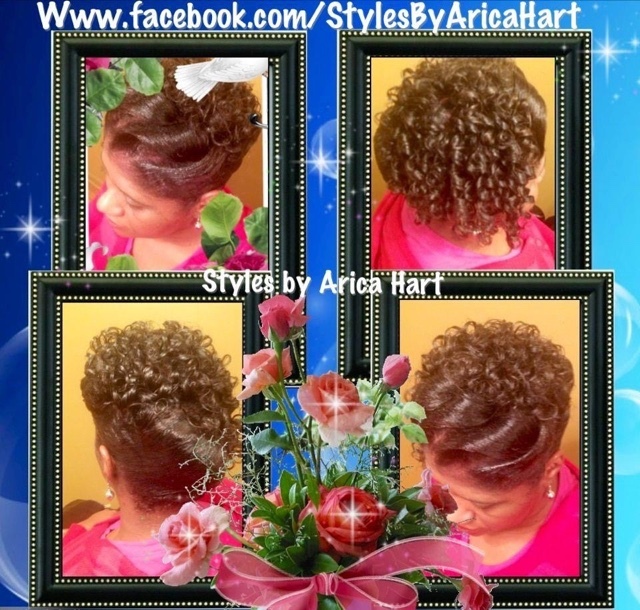 A variety of hair Styles because there are different strokes for different folks.